Guests of the Port Inn Kennebunk can enjoy a special discount on the cost of a Stonewall Kitchen Cooking School class during their stay! Valid for either lunch or dinner class, the Stonewall Kitchen Cooking School creates a fun learning environment with their demonstration-style cooking classes. During your stay, visit our front desk to learn how to save 10% off a Stonewall Kitchen Cooking School class. 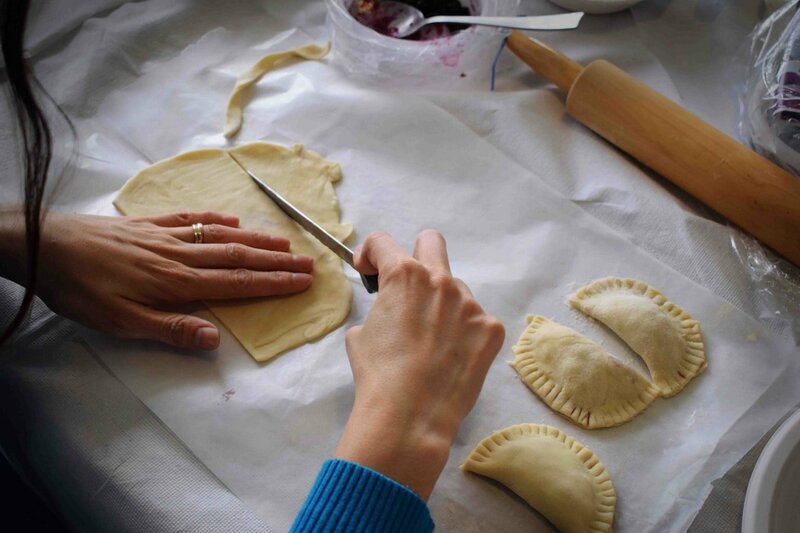 Visit the Stonewall Kitchen Cooking School's website to start planning your next culinary adventure! Offer valid from check in date to check out date. Card must be signed by hotel concierge. Must bring card to Cooking School class for confirmation. If card is not presented upon arrival at class, guest will be billed the remaining 10% class fee balance. Offer excludes purchase of gift cards, specialty food club, expedited orders and delivery surcharges. Cannot be combined with any other offers. No cash value. Cannot be used for additional classes at the Stonewall Kitchen Cooking School. Stonewall Kitchen reserves the right to cancel this program at any time.